This is best for the full body maintenance. 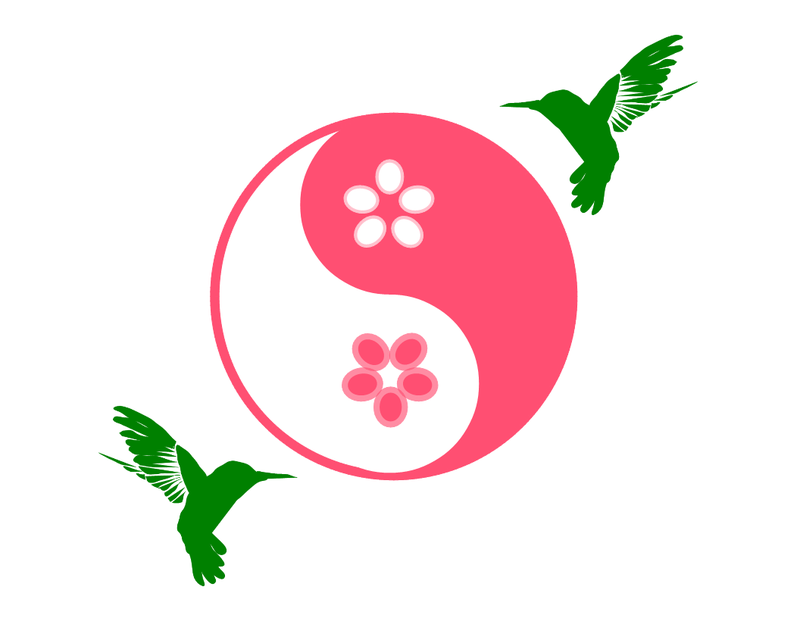 I integrate Blooming Touch style to Swedish Massage, Deep Tissue Massage, Shiatsu, etc. as you need. The expectations are relaxing the layers of soft tissues, soothing the moderate pain/discomfort, and restoring the body balance. Straight Swedish Massage, Deep Tissue Massage, or Shiatsu is available upon your request.